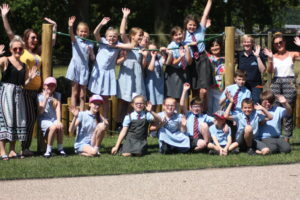 Knowsley Safari’s Learning and Discovery Community Officer, Hayley Worsfold, says: “We always aim to develop new and exciting ways to connect people with the natural world. At Knowsley Safari, we pride ourselves on providing opportunities for members of the community most at need and our partnership with Beanstalk helps us to further achieve this. If you would like to find out more about supporting the charity, having Beanstalk volunteers in your school, or becoming a trained reading helper yourself, please visit the Beanstalk website to find out all about how to get involved: www.beanstalkcharity.org.uk.